Baking is about sharing. 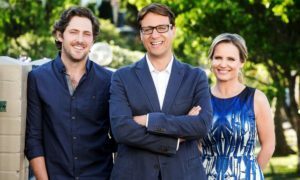 Or so reckons FremantleMedia’s Richard Campbell, the EP of the new Lifestyle Food series The Great Australian Bake Off. 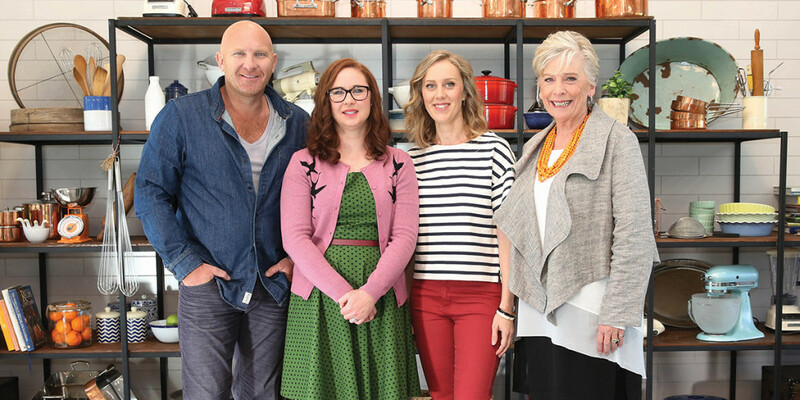 First-time hosts Mel Buttle and Claire Hooper host the show, with Maggie Beer and Matt Moran serving as judges of the returning competition baking format. 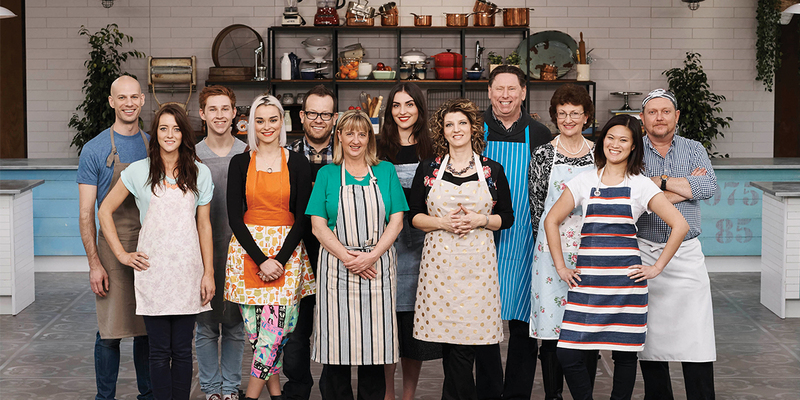 The show itself embodies the spirit and generosity that is associated with the experience of baking food and sharing it with friends and family. It’s a spirit that extended from the delicious baked comfort foods to the show’s cast and crew. Richard Campbell told Mediaweek: “Baking is different to most cooking. You think about baking when you were at school. Someone would come along with some cookies that their mum had baked, and they would share them. The ability for baking to bridge relationships is echoed by show judge Matt Moran. 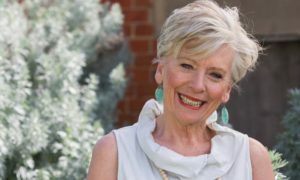 With The Great British Bake Off pulling in over 11 million viewers every week during its 2015 series, relaunching an Australian version of the series seemed a no-brainer. While the production did look back at a previous version produced in 2013 for Nine, the original BBC version was firmly in mind for this production. “I certainly did look at the Nine series and I watched it when it went to air. 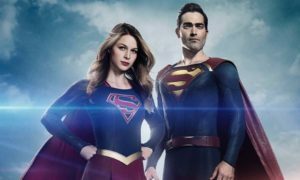 What I found was really interesting was with Foxtel and FremantleMedia, we wanted to keep it a little more like the British one, but with an Australian slant,” Campbell said. And what is that slant that makes the show distinctly Australian? “It’s taking it out of the marquee, because the marquee is terribly British. Putting it in what we called our shed. It’s a slightly different look, as it’s much warmer. British light is very white, ours is very yellow. So we allowed that to happen. We did get a lot of light streaming in, because of that sort of feel of country Australia. We tried to get that look. The genuine attitude of the show’s contestants is extended to the show’s hosts, Claire Hooper and Mel Buttle. The Great Australian Bake Off represents the first hosting job for both of them. Despite having two very polished judges with considerable TV experience on the show, Campbell was very quick to point out the benefits of bringing onto the show two comedians to host. “Having hosts who are not cooks or bakers allows them to walk around the shed asking questions like you or I may ask at home. Sometimes the judges will be talking about something like ‘blind baking’ and the hosts will ask ‘what is it?’ You learn from it.